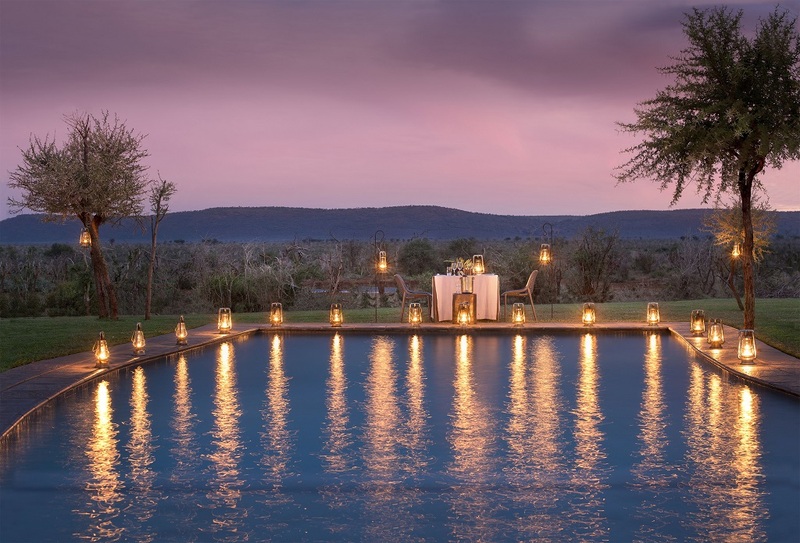 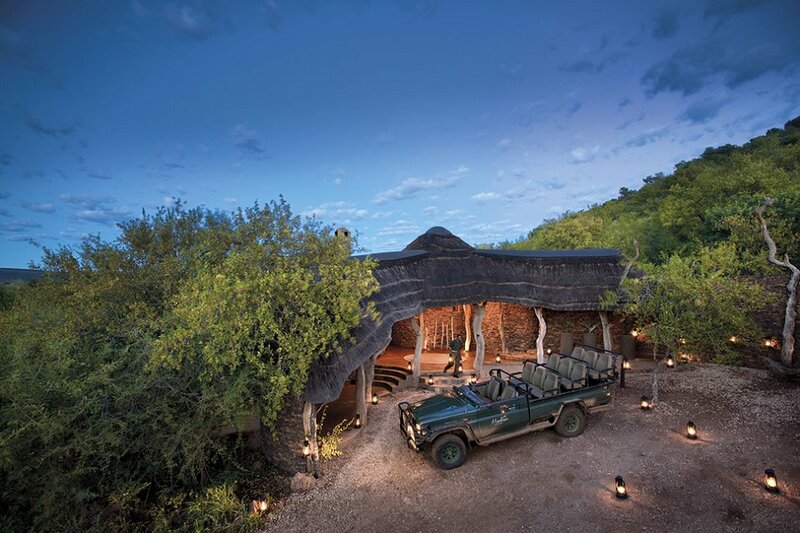 This luxury Safari Lodge harmonizes perfectly with the natural surroundings of the location and ensures an unforgettable adventure in this unique reserve. 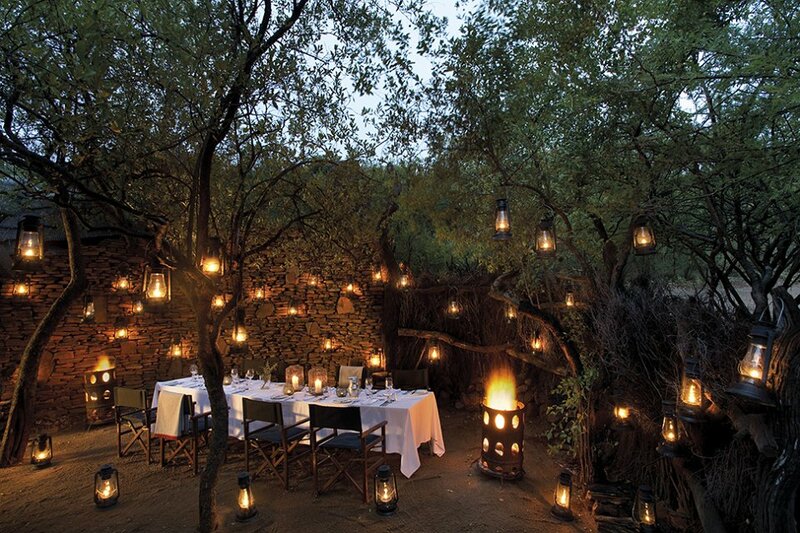 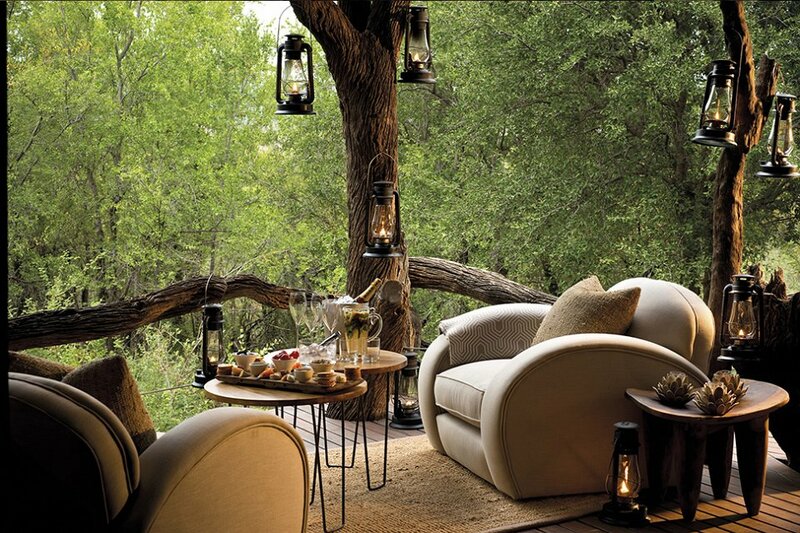 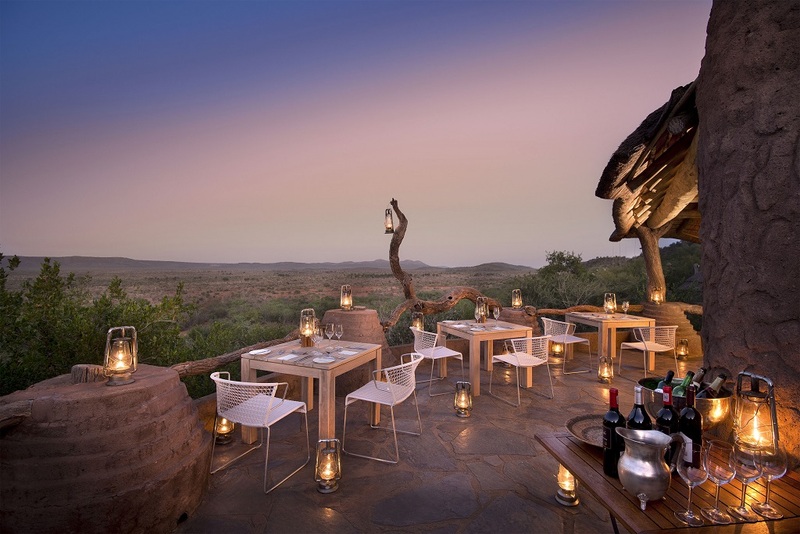 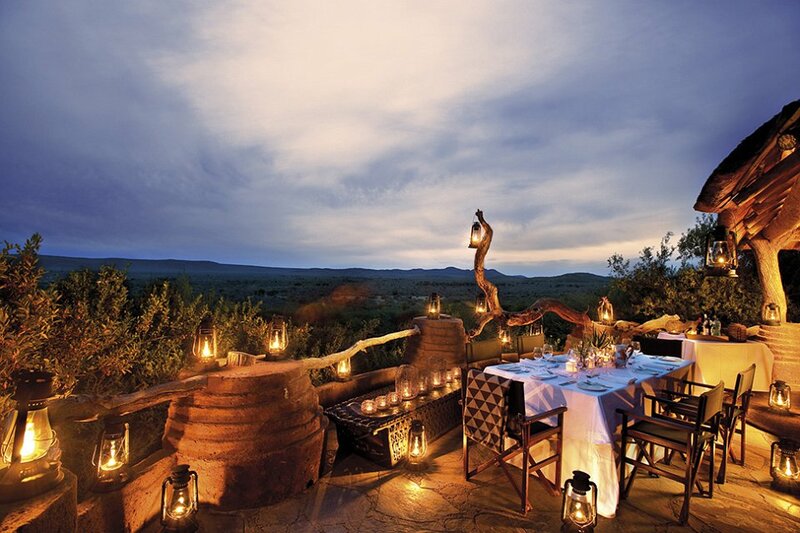 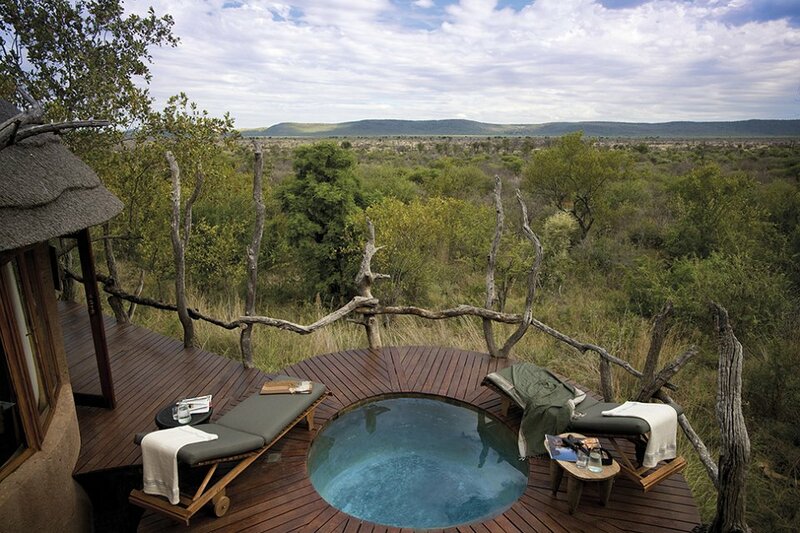 Immerse yourself into the charming atmosphere of the Madikwe Safari Lodge after exploring the African wilderness. 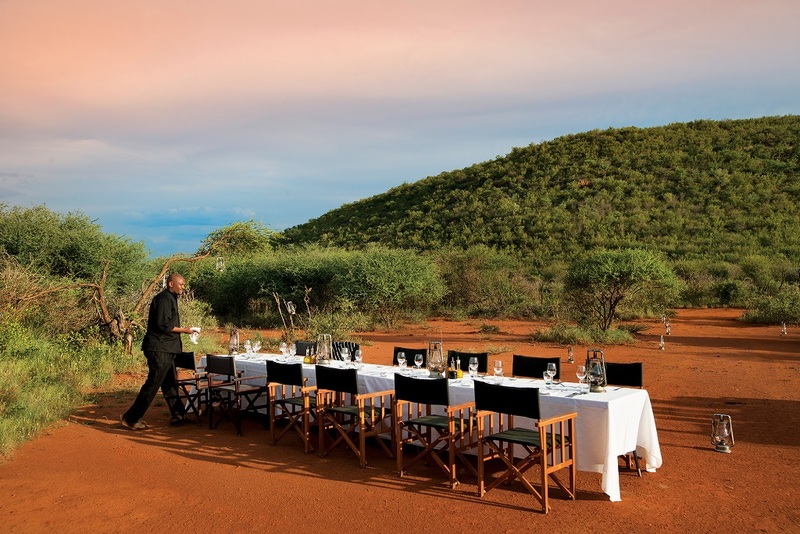 Each of the appendant lodges is diverse and specifically tailored to meet the various needs of our guests. 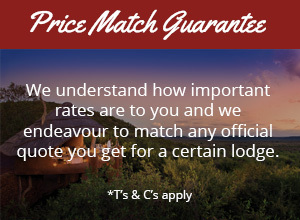 Whether you are planning your stay as a group of friends, as a family or a couple, every need is catered for. 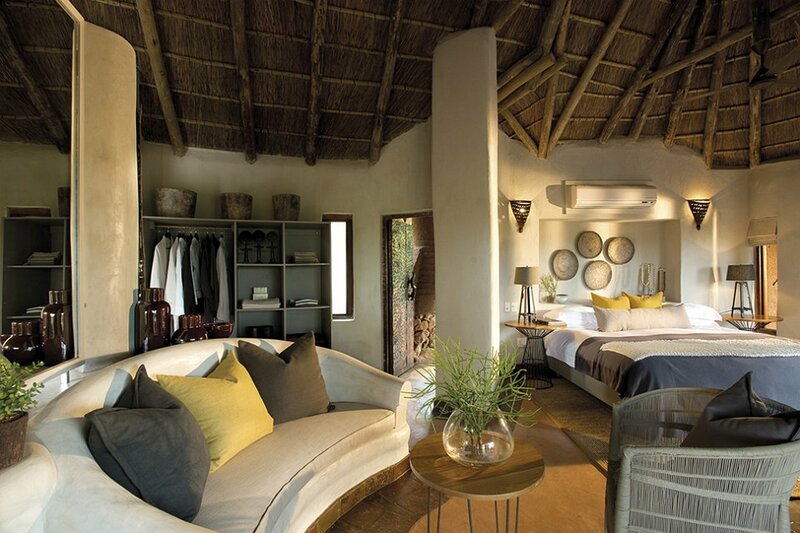 Make yourself comfortable and feel at home in one of our 12 suites. 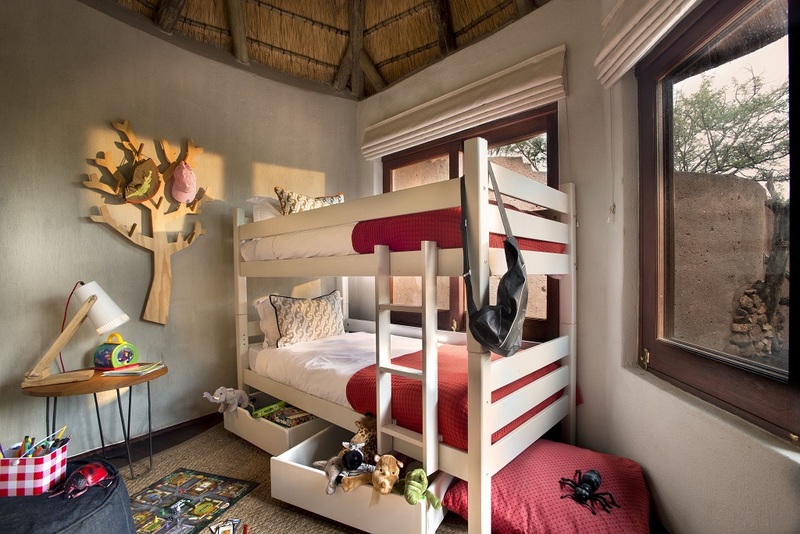 This accommodation is suitable for families with children of all ages. 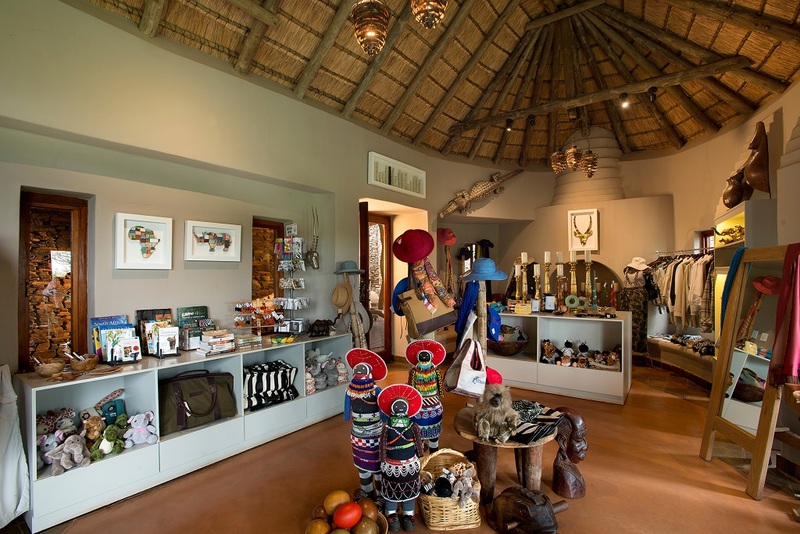 Explore the African bushveld on our Family Safaris or let your children enjoy themselves with our children’s activities. 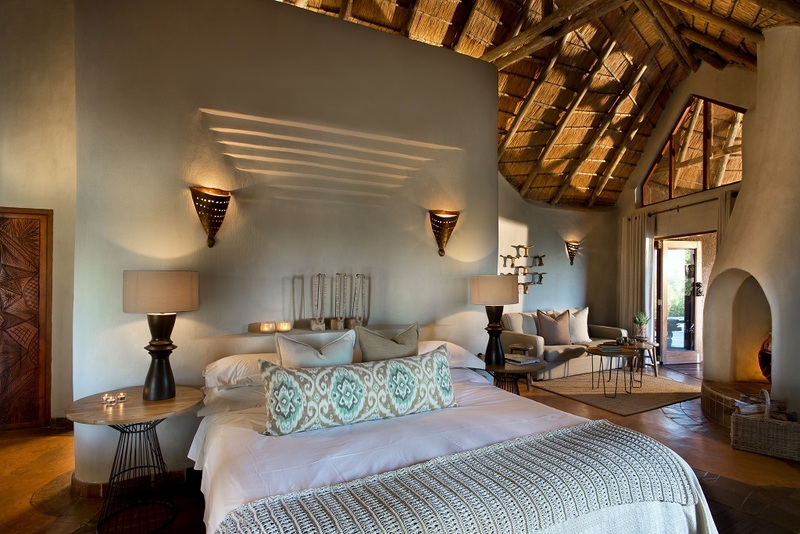 This intimate Lodge consists of only four suites allowing you a comforting stay in a private atmosphere. 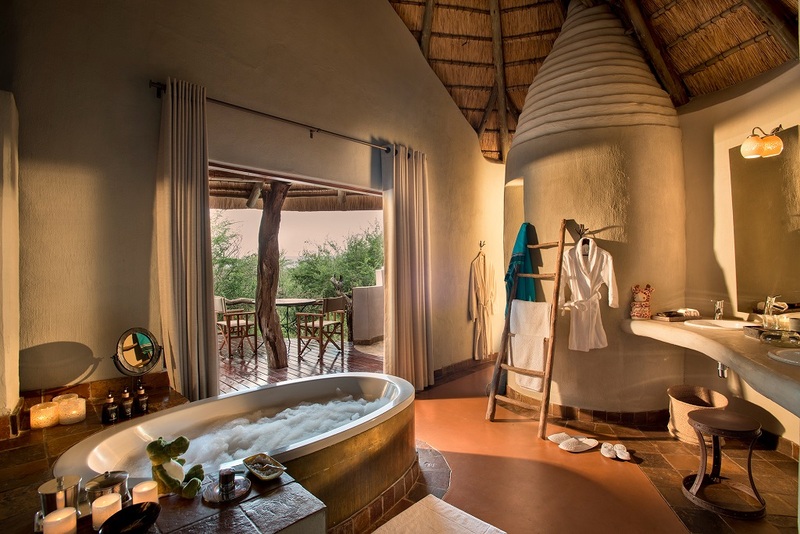 The lodge is perfect for couples, who want to take some time out for themselves. 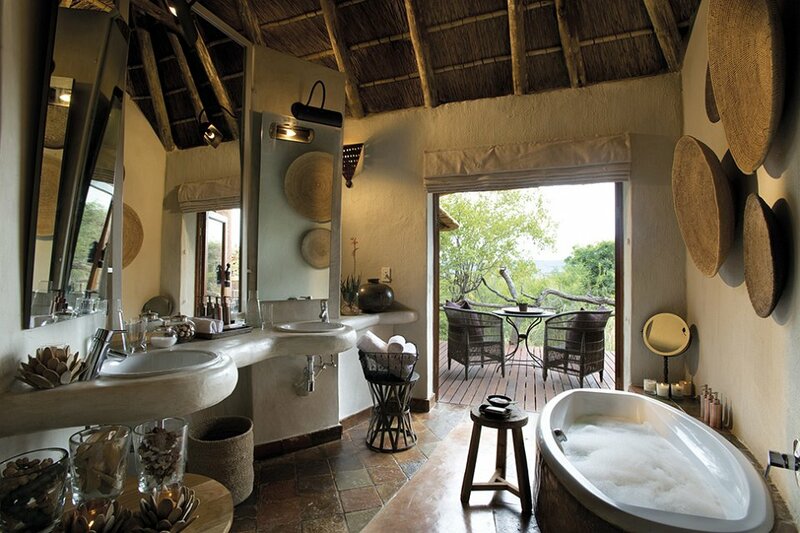 Situated on the mountain, this lodge composed of only four suites enables a fascinating view over the vast plains. 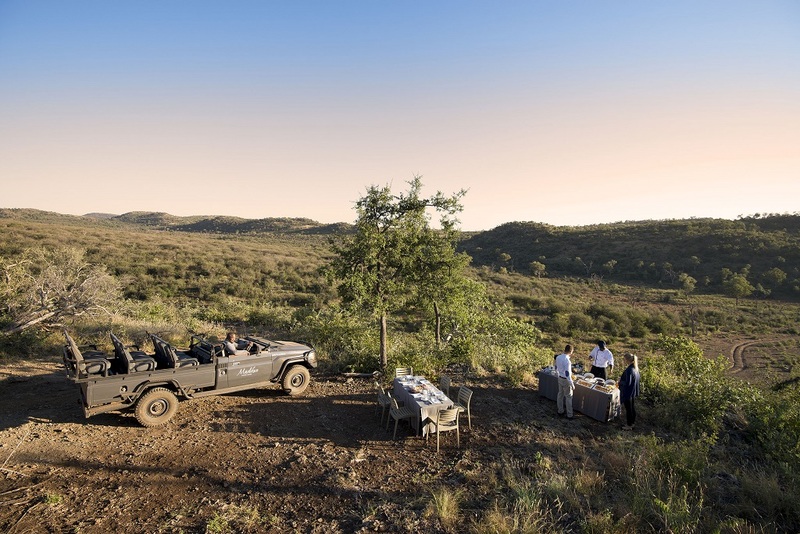 The lodge is especially convenient for groups of friends or families, who want to experience an exclusive safari adventure. 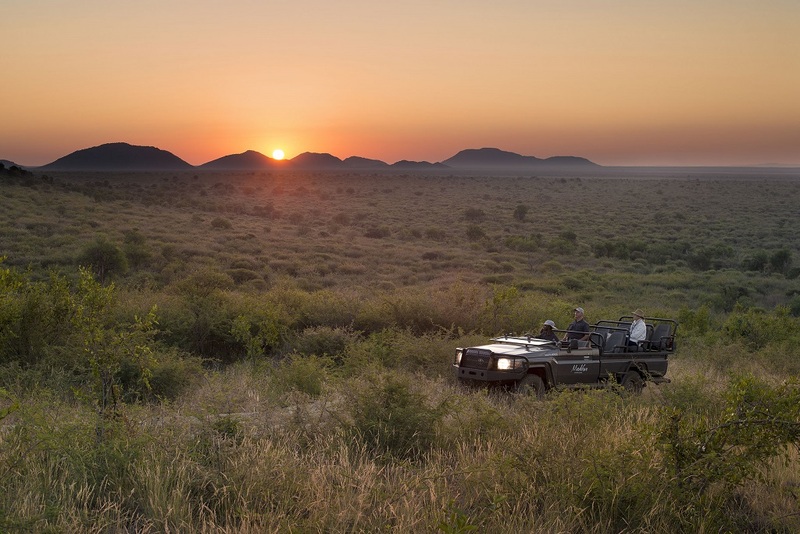 The Madikwe area allows a closer look into the diverse wilderness of the African Savanna, known for its toughness. 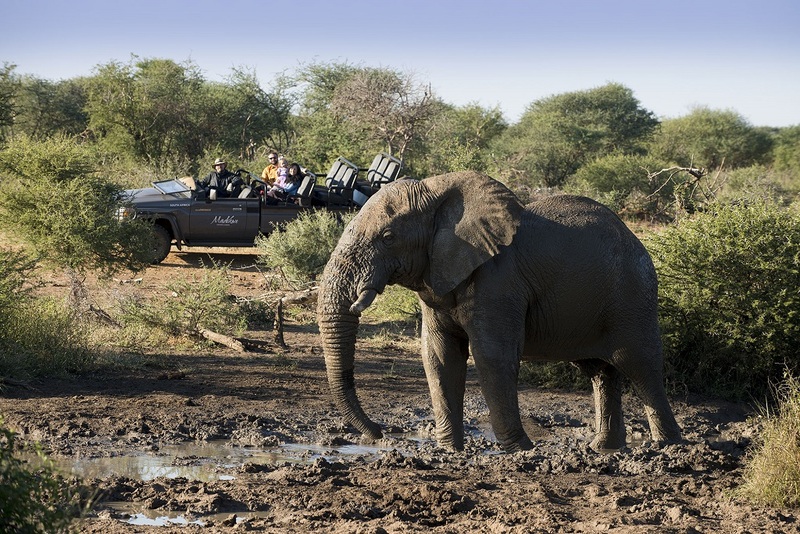 In this region you can explore an unbelievably wide range of mammals, like the zebra, giraffe, lion, wild dog, elephant and the white rhino, just to name a few examples. 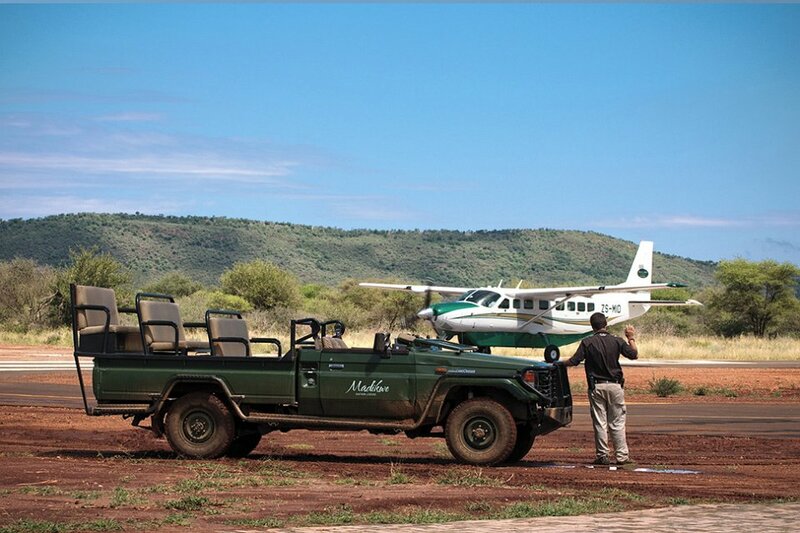 Our experienced guides are constantly in contact with each other, to guarantee frequent sightings of the animals. 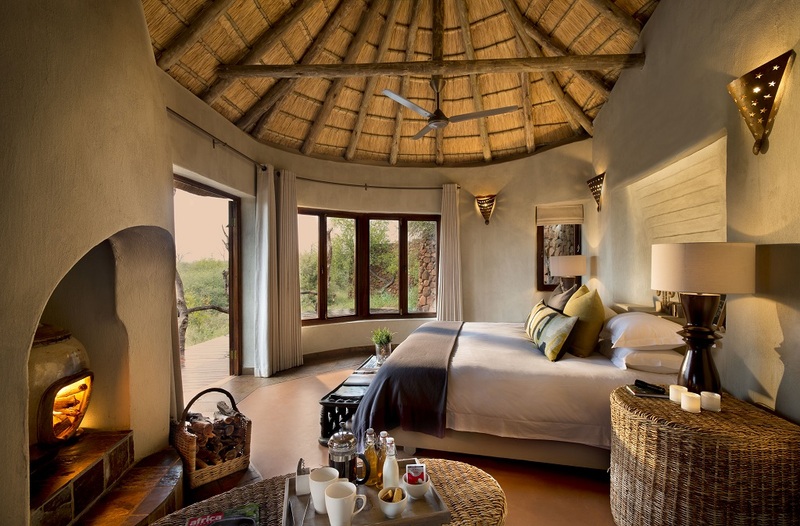 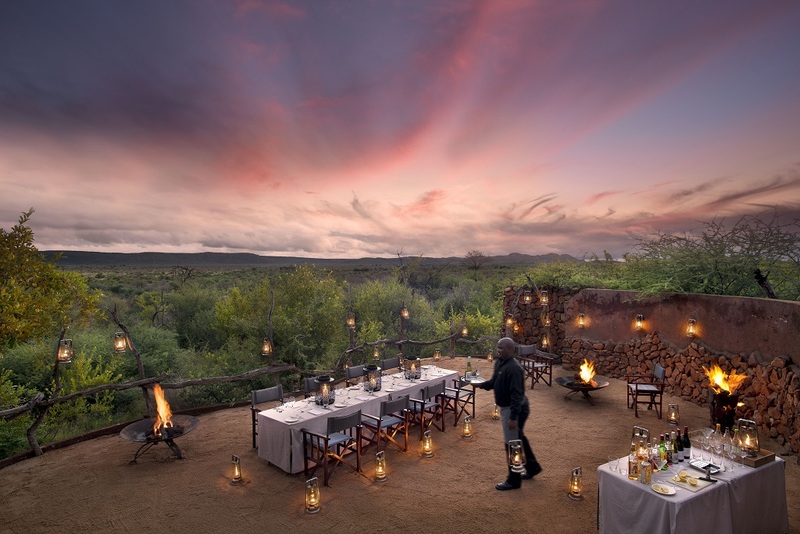 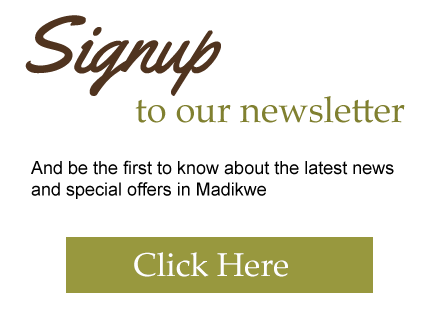 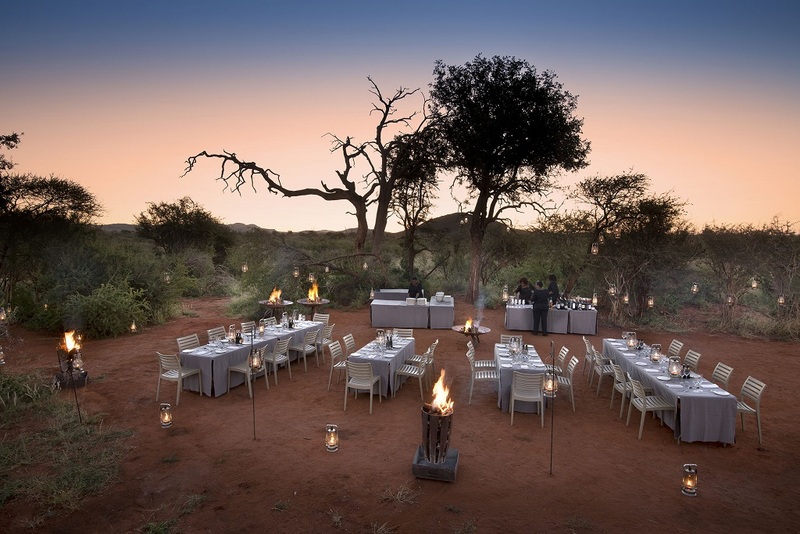 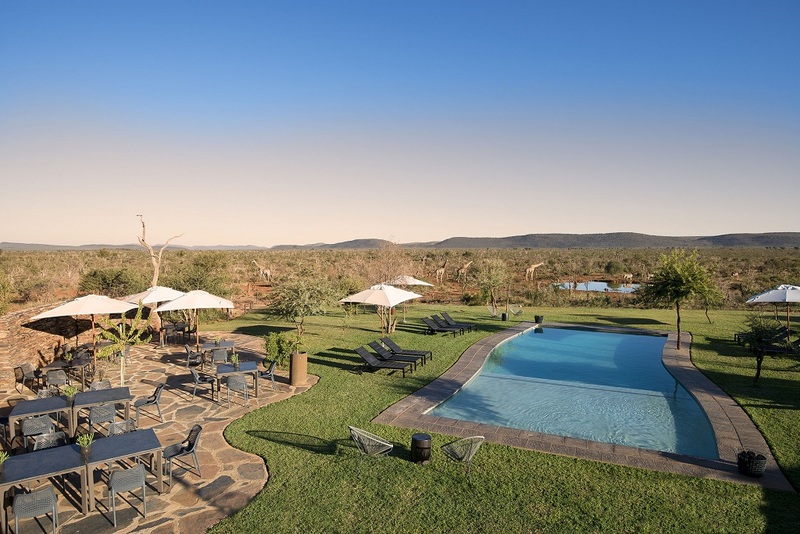 Our consultants have first- hand experience at Madikwe Safari Lodge and look forward to assisting you with your holiday.